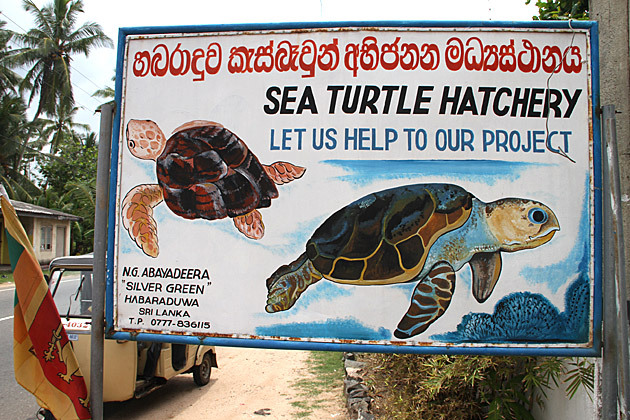 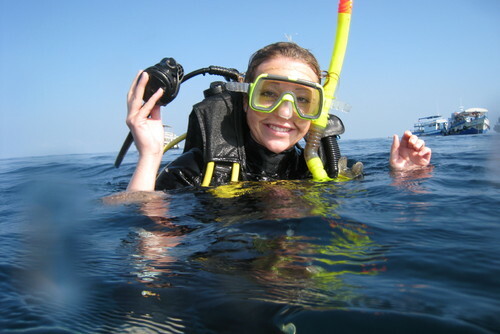 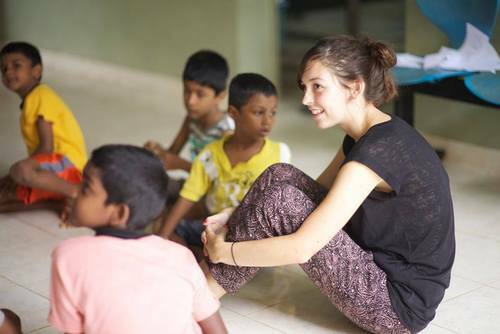 Join amazing volunteer programs in Sri Lanka with the International Volunteer HQ. 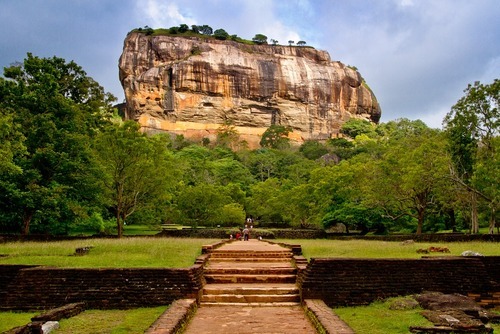 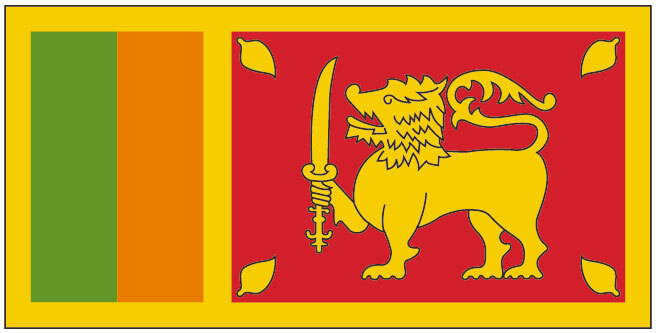 Volunteer in Sri Lanka with International Volunteer HQ! 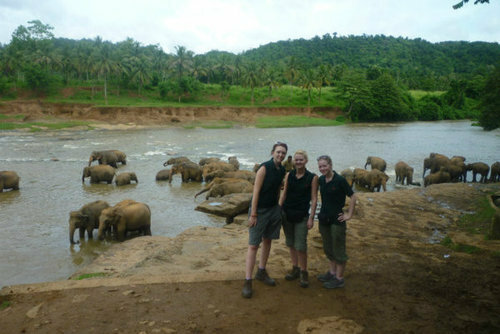 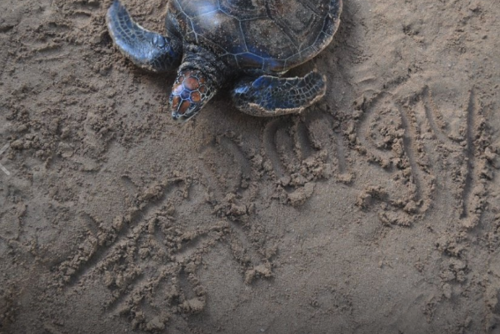 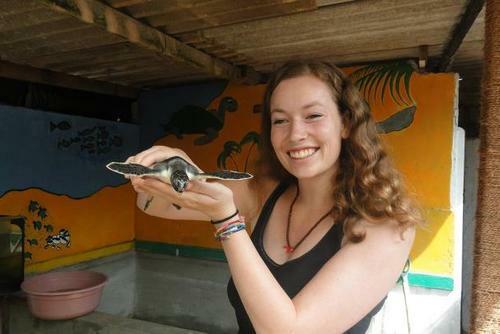 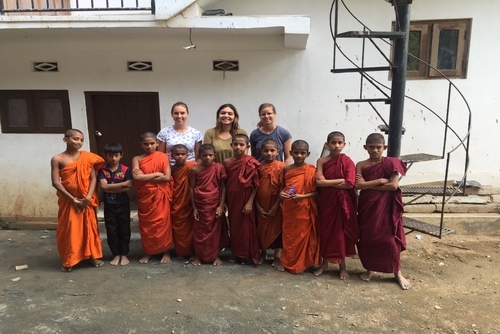 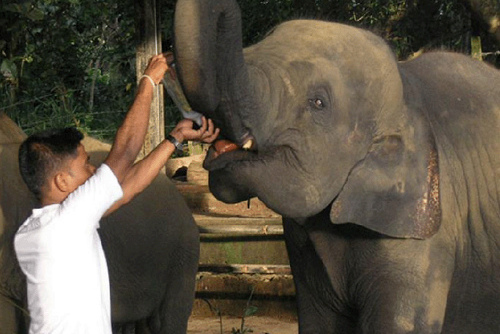 IVHQ has a range of volunteering abroad projects in Sri Lanka, including Teaching, Childcare, Elderly Care, Temple Renovation, Medical, Turtle Conservation and Wild Elephant Conservation. 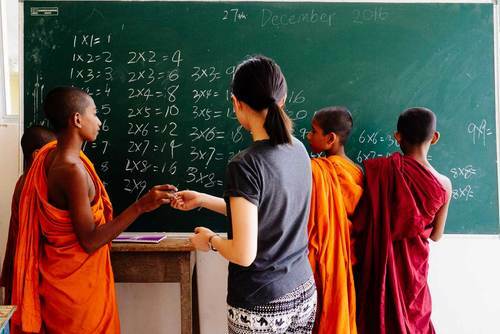 This program is offered as part of a structured package with prices starting from US$260. 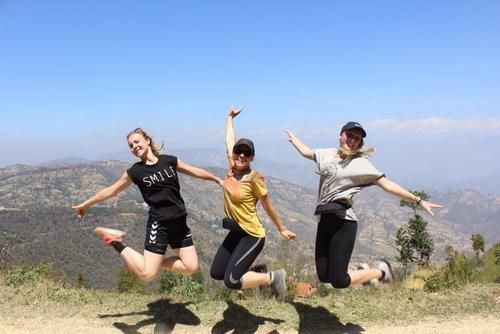 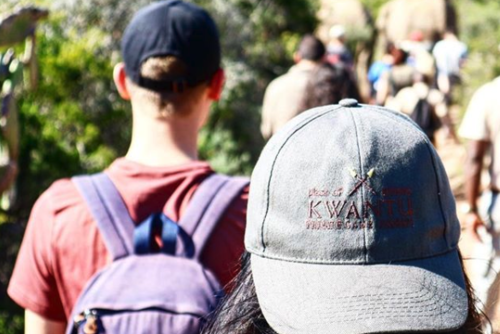 Included in this price is placements, in-country 24/7 support, information pack, airport pick up, orientation, program supervision, meals and accommodation for the duration of your stay.